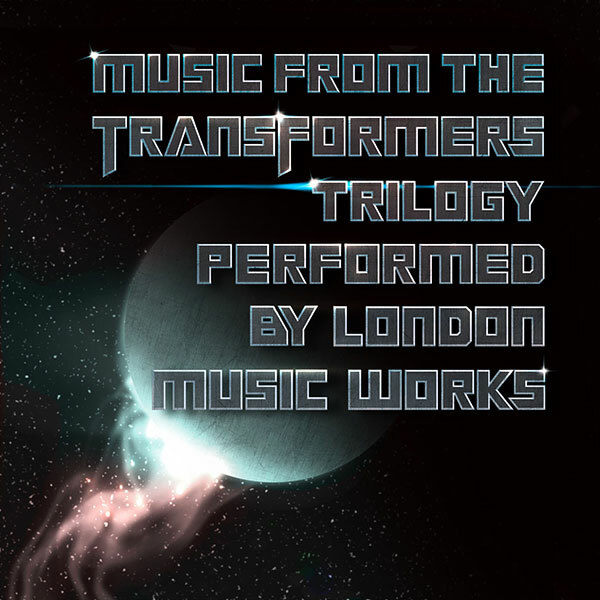 This release is a collection of Steve Jablonsky’s epic scores from the Transformers films, featuring spectacular stirring anthems that are packed with punchy themes. Jablonsky’s long association with Transformers director Michael Bay began in the 1990s, creating additional music for Armageddon, Pearl Harbor and Bad Boys II and forming a close link with prolific composer Hans Zimmer. His career spans film, TV and video games and includes the remakes of The Texas Chainsaw Massacre, The Amityville Horror and Friday The 13th.